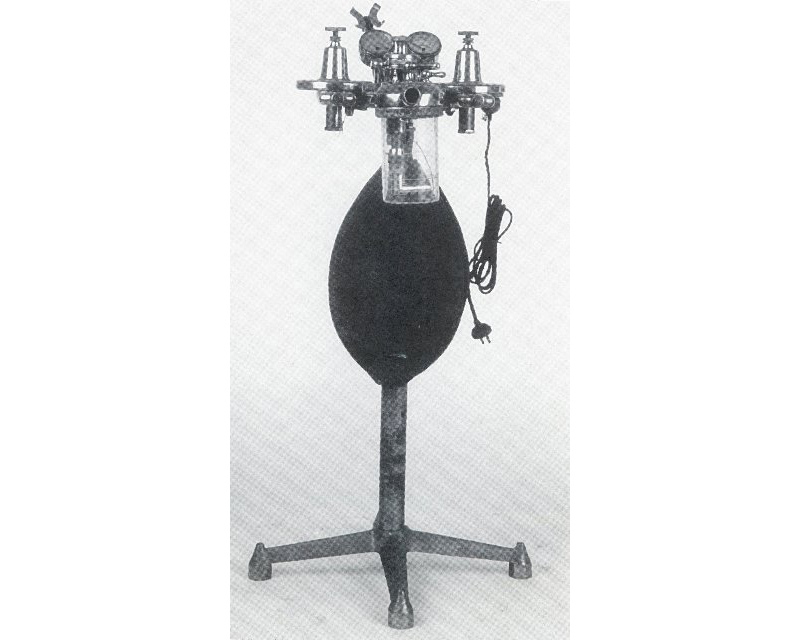 Heidbrink anaesthetic machine, 1925. From: One Grand Chain, vol. 1, G. Wilson, Melbourne 1995, p. 619.